Tired of the commute? 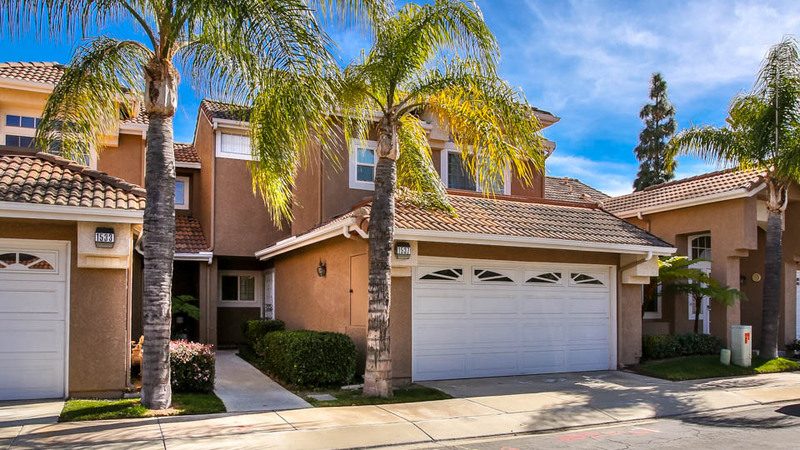 Check out this opportunity to own in Corona just off Green River & the 91 fwy in Sierra Del Oro. Beautiful 2 bedroom, 2.5 bathroom attached single family with 2 car garage with epoxy flooring. 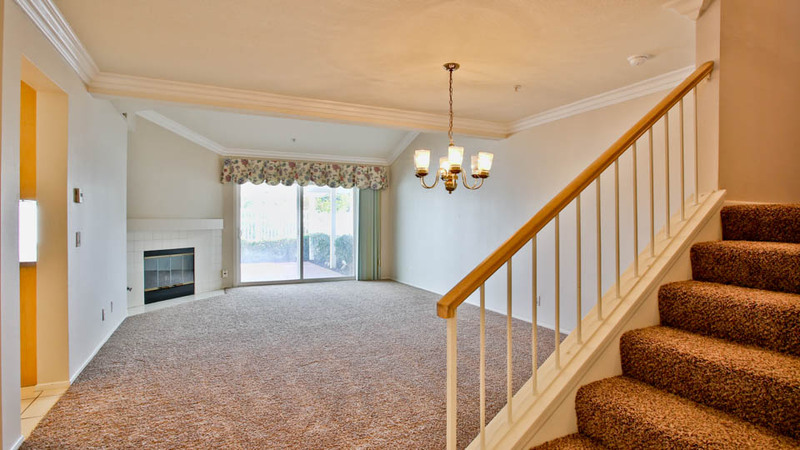 This home has brand new carpet throughout and fresh paint in nearly every room. 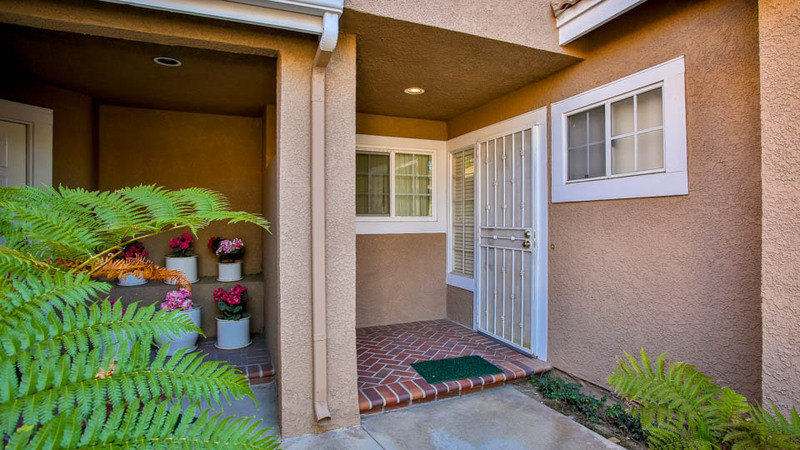 Step into this lovely home with tiled entryway. 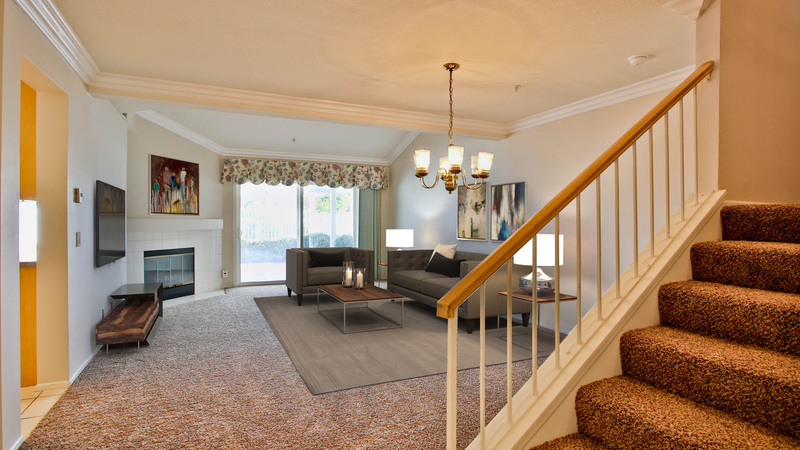 The floor plan is open with living and dining room featuring brand new carpet, crown molding, and fireplace. The kitchen is conveniently located just off the living room and features beautiful oak color cabinets, recessed lighting, and tile flooring with in kitchen eating area and sliding door to the backyard. Head upstairs to the large master bedroom with mirrored closet. The master bathroom is beautifully updated with solid surface counters, beautiful tile shower and tub combo with glass enclosure, dual sinks, and recessed lighting. The second bedroom is also spacious and has a mirrored closed and private bathroom as well. The backyard is low maintenance and features brick hardscaping with covered patio and pergola with peek-a-boo views of the hills and city light views. The 2 car garage also features epoxy flooring. The Bella Vista community includes a community pool & spa and common area.